Atrial fibrillation is the most common form of irregular heart beat and those with the condition are five times more likely to suffer a stroke. Although there have been previous studies on the Apple Watch's effectiveness at detecting heart conditions like AFib, this test is the largest ever conducted. The results were presented Saturday at an American College of Cardiology meeting. The study used the Series 3 Apple Watch since it began before the Series 4 was released. 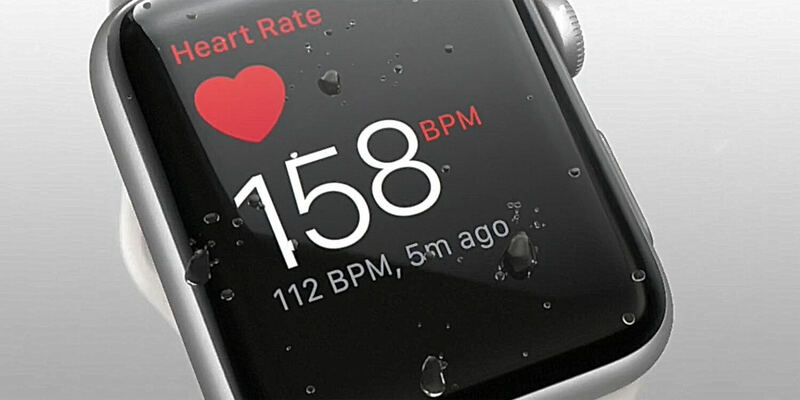 Apple has since beefed up the device's medical capabilities even more including certification from the FDA to conduct ECGs on the watch itself. This is all part of Apple's plan to enter the healthcare marketplace. Apple is clear that their devices do not provide any official medical diagnosis and that there are plenty of false positives. The study's investigators urge patients not to rely solely on the watch for medical guidance, but to instead consult with medical professionals before making treatment decisions.